Struggling Saab AB has reached a conditional agreement for the sale and lease back of property. If the sale goes through it will free up around €28m. 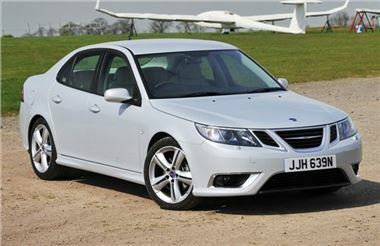 Saab is desperately trying to negotiate short term funding following a recent announcement that it could not afford to pay staff wages and was close to bankruptcy. The conditional agreement could help towards saving the troubled carmaker. A consortium of Swedish real estate investors will buy 50.1% of the shares in Saab Property AB, with an option to increase that amount on the same terms with 30 days after closing. Saab Automobile will then enter a lease agreement with Saab Property for a duration of 15 years. In order for Saab Automobile to sell the property they must first negotiate some final approval from the Swedish National Debt Office and the European Investment Bank. Pre payment for an order from a Chinese firm secured a boost of €13m earlier in the week, but further short term funds must be found to ensure the company’s survival.